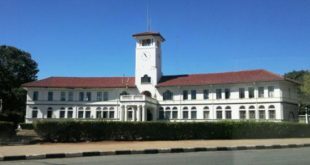 The Zimbabwe Gender Commission has launched investigations into allegations of sexual abuse at the Department of Immigration which were raised before Parliament by workers. 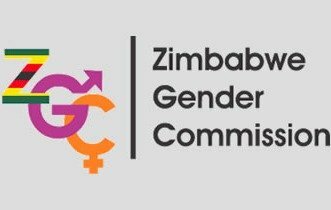 “The Zimbabwe Gender Commission intends to investigate complaints of sexual harassment at the department of immigration. Further to the above notice, an invitation is hereby given to any victims or witnesses to any acts of sexual harassment within the Department of Immigration to furnish the commission with written complaint, witnesses statement and any other supporting documents or evidence which can assist in the investigation,” commission chairperson Margaret Sangarwe-Mukahanana said in a notice published in the Press. Last year, three top immigration bosses were accused of taking bribes and sexually harassing female workers. The allegations were raised by suspended workers who appeared before the Parliamentary Committee on Public Service. 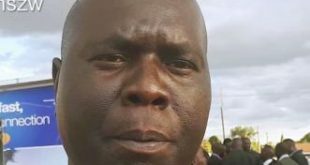 Two of the suspended workers, Sheila Moyo and Emily Mupeti, broke down in tears as they narrated how director administration Steven Museki sexually harassed them, and how after rejecting his advances, they were put on suspension. The committee was told that some female workers had been impregnated by the immigration bosses. 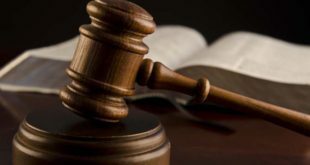 After the workers had presented their case, the bosses appeared before the same committee and denied the allegations and claimed that the workers raising the complaints were corrupt and fighting not to be fired from office. The commission stated that it would also undertake oral submissions on the matter until September 30.